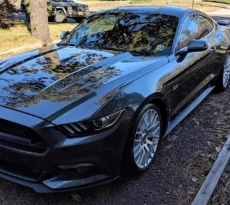 This Mustang of the Moment goes to M6G member Stangrcr67 and his 2016 Mustang GT. 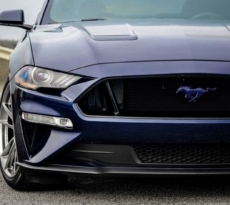 Having owned Fox body Mustangs his entire life beginning with a 1990 Mustang GT, this Mustang fan decided to not let a major injury causing paralysis from his waist down stop him from enjoying his 2016 Mustang GT, instead choosing to push the limits and turn the vehicle into a street/strip setup. 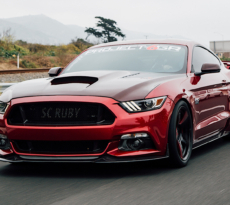 To date, he has performed many suspension upgrades to help at the drag strip including BMR lowering springs for drag use, Viking Crusader rear shocks, BMR cradle lockout kit and BMR spherical vertical links. Other performance modifications include Cobra Jet intake manifold, throttle body and cold air intake, oil pump gear and crank sprocket combo and Circle D torque converter. The entire setup rides on Race Star Drag Star Polished Wheels for the strip. 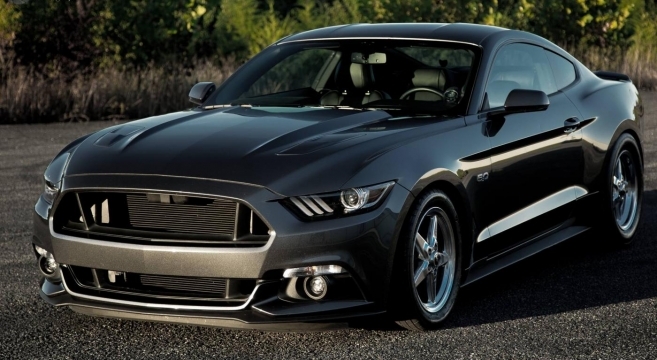 Check out Stangrcr67’s Magnetic 2016 Mustang GT street/strip build in our forums.